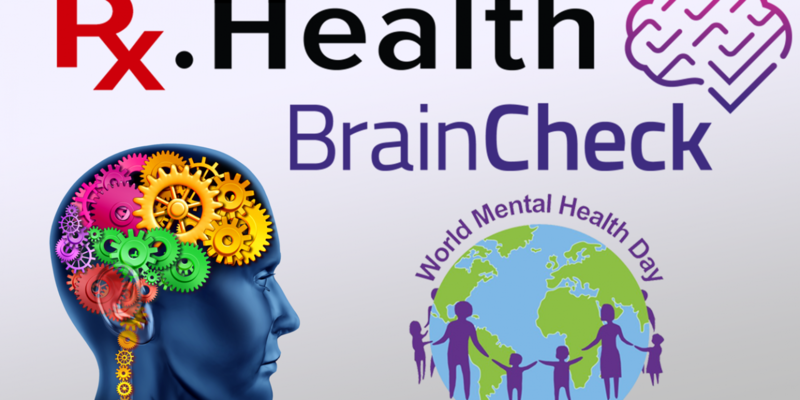 In advance of World Mental Health Day, Healthcare IT News recently reported on Rx.Health’s recent strategic partnership with leading cognitive digital therapeutic app provider BrainCheck. 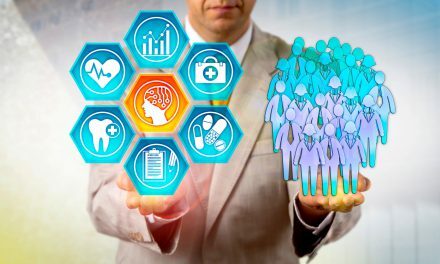 As a result of the partnership, BrainCheck’s products will now be fully integrated onto Rx.Health’s RxUniverse Digital Medicine Prescribing Platform, which enables physicians to prescribe evidence-based mobile apps, multi-media education, wearables, and customized care plans for various diseases, procedures and surgeries at the point of care. 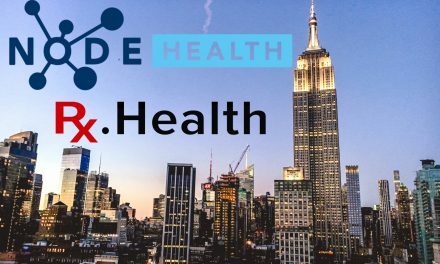 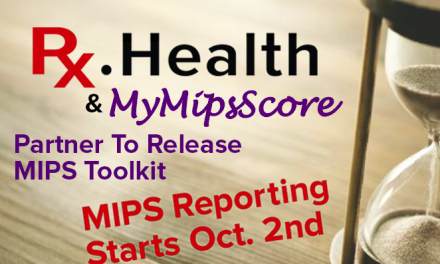 Read Healthcare IT News coverage here, and the full press release announcing this exciting partnership here.